This July, on the second day of the Summer School on Science, Values, and Democracy? at the Institut Wiener Kreis (University of Vienna), 25 graduate students participated in a Toolbox exercise. We (Mark Brown, Heather Douglas, and Andrew Jewett) assigned the exercise not because the students would be collaborating together on a research project, but because we needed a way for them to discuss their disciplinary differences, with the aim of improving discussion and debate among the students over the coming two weeks of the summer school. With students from political theory, history of science, philosophy of science, religious studies, and STS, such an exercise was definitely needed. We tailored it to explore different conceptions of science, politics, and philosophy, to get at likely differences within the cohort of students. And it worked. After the exercise, the students were more relaxed with each other, understanding better where their fellow students might be coming from, even if they did not agree with them. 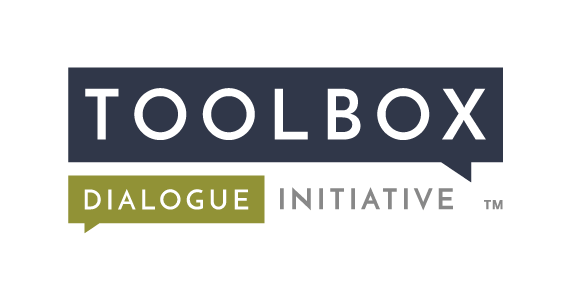 The Toolbox exercise cleared the air, and in place of potential suspicions, mutual respect became the standard tone in the discussions (over often contentious issues) in the days that followed. The Summer School was an intense teaching experience, and the Toolbox exercise made it a more rewarding one for all involved.